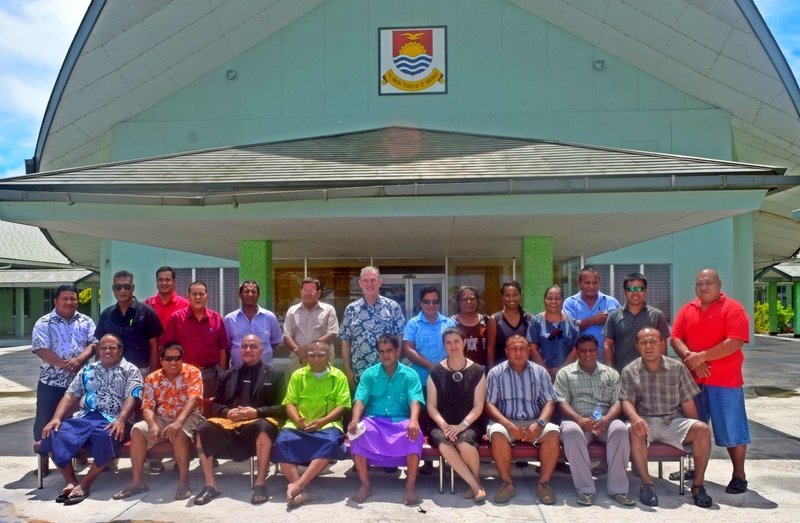 Niue’s Legislative Assembly Parliamentarians boosted their capacity to undertake their oversight role and gained a deeper understanding of the UN Convention against Corruption (UNCAC) at a three-day workshop in the small Pacific island nation. “Our parliamentarians want to learn more about the UNCAC and how they can oversight more thoroughly financial activities in our economy and country,” said Legislative Assembly Speaker Hon Togiavalu Pihigia. 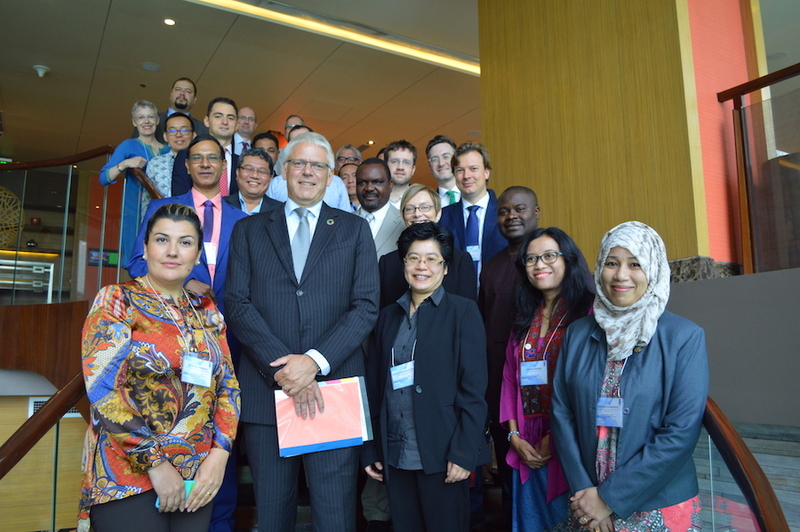 The Acting premier, Assembly members, parliamentary staff, and other stakeholders attended the workshop provided by the United Nations Development Programme (UNDP), United Nations Office on Drugs and Crime (UNODC) and the Global Organization of Parliamentarians against Corruption (GOPAC) through the United Nations Pacific Regional Anti-Corruption (UN-PRAC) Project. 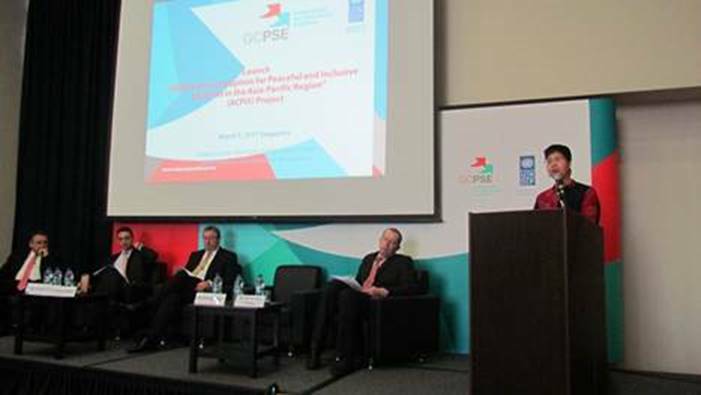 UNDP and UNDP worked together to provide UNCAC capacity-building along with enhancing the important work of the Parliament’s Public Accounts Committee. Niue is one of only three remaining countries/territories in the Pacific yet to sign on to UNCAC. 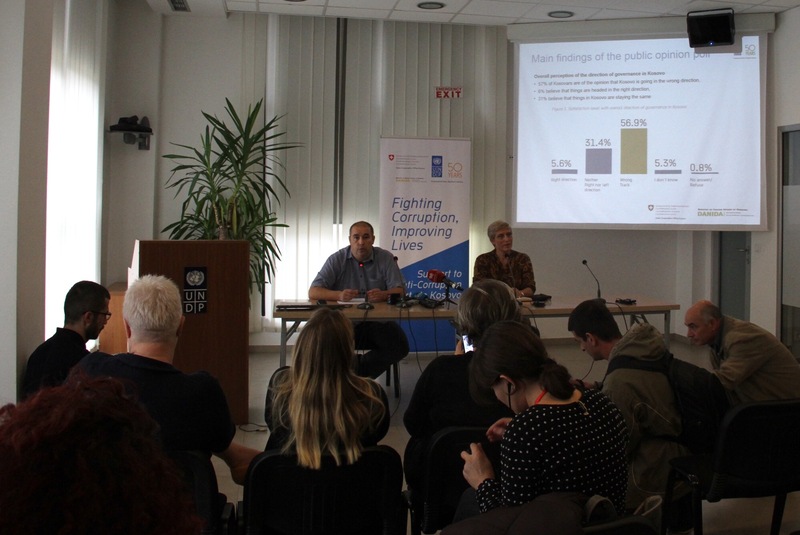 UN-PRAC Adviser Annika Wythes emphasized that “Parliamentarians have a key role to play in preventing and indeed fight corruption, often leading by example. 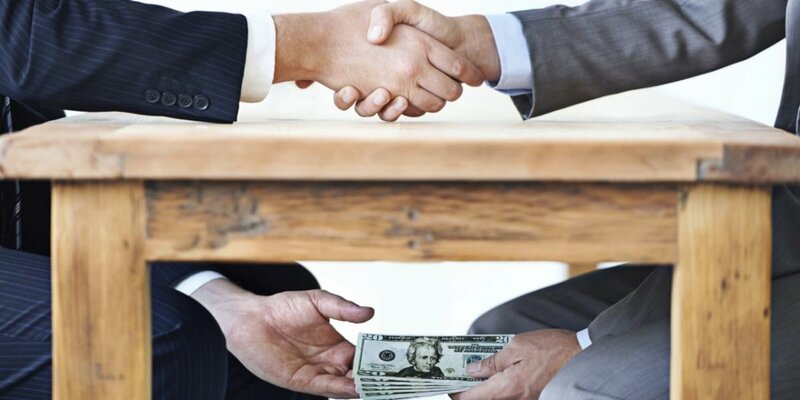 “While Niue may face different challenges to other Pacific nations, there are many benefits for Niue joining the other 11 Pacific countries that have ratified UNCAC,” said Wythes. GOPAC Oceania Chair John Hyde said that there was strong interest from Assembly Members on learning about best practices and the role of parliamentarian-driven initiatives to build integrity and oversight of government. Included in the workshop was a dedicated session on the financial oversight role of the Public Accounts Committee, with the New Zealand Parliament’s Public Accounts Committee Chair, Hon David Bennett, assisting as a resource person, as part of UNDP’s governance strengthening programme in the Pacific.